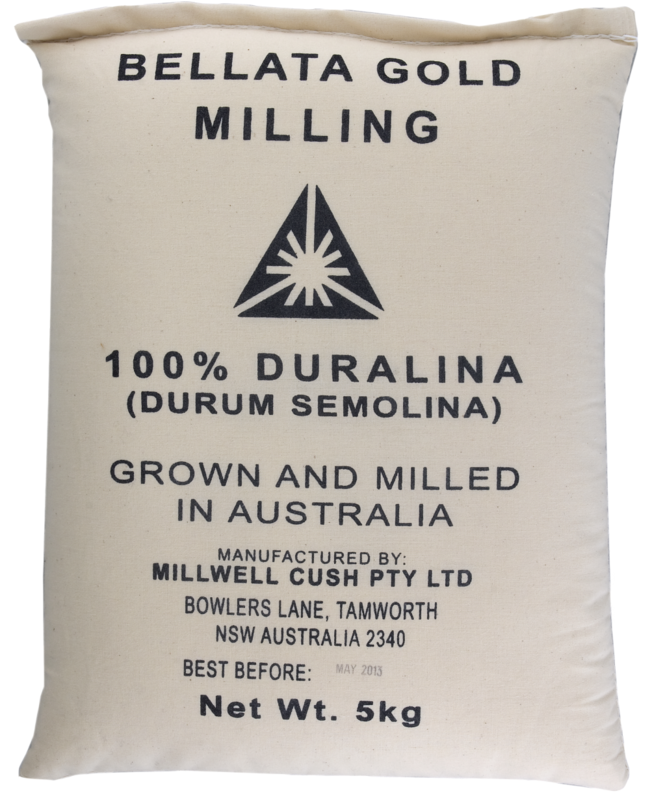 Bellata Gold Milling is a farming family owned business based in Tamworth, Northern NSW. The family owns and operates a boutique Durum mill boasting state of-the-art equipment, to produce high quality durum semolina and flour. 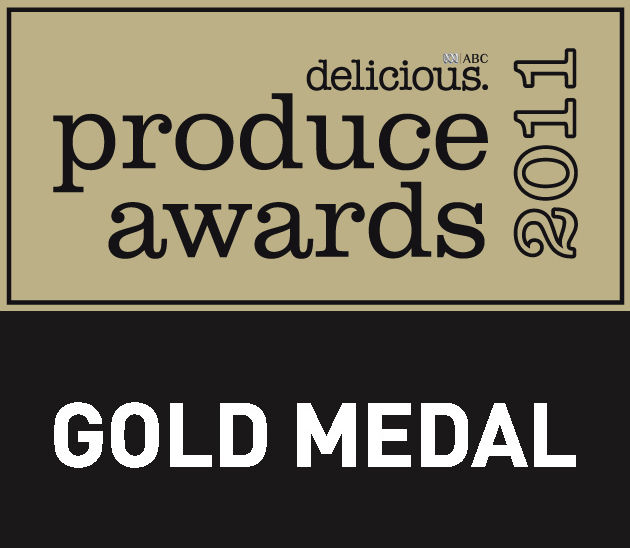 All durum wheat is sourced from an area known as the Golden Durum Triangle of Australia, world renowned for its high quality durum grain with high protein levels and rich golden colour ideal for pasta manufacture. A background in pasta manufacturing has given Bellata Gold Milling a competitive advantage in the industry by having first-hand knowledge of what specifications are required to make the perfect pasta. It is due to this in-depth knowledge that Bellata Gold Milling has been able to produce a Fine Semolina not available elsewhere in the market place that is being used throughout Australia and overseas by many of the restaurants and fresh pasta makers. As a boutique miller and family owned business Bellata Gold Milling has a direct relationship with all of its customers and can change its product specifications to meet your individual needs. Bellata Gold Milling offers Coarse and Fine Semolina, Flour and Millrun. Sizes range – please contact us for sizes available.